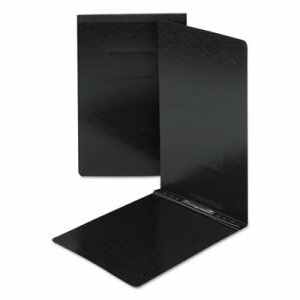 Heavyweight poly report covers with prong fasteners. 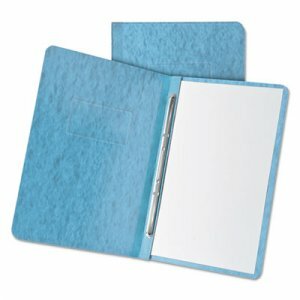 Includes two pockets with die-cute business card holder. 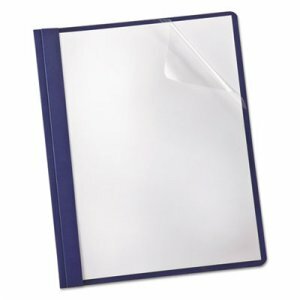 Plastic material is highly durable for heavy usage, resists tearing, and is water-resistant compared to paper equivalents. 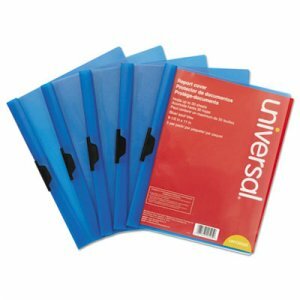 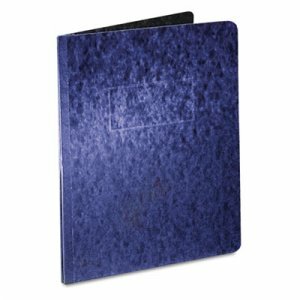 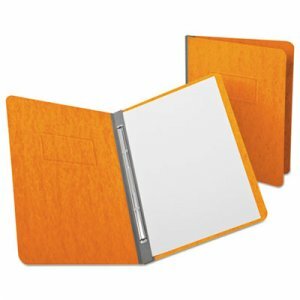 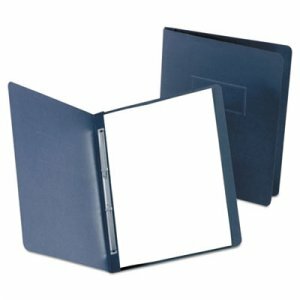 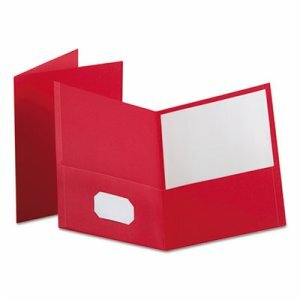 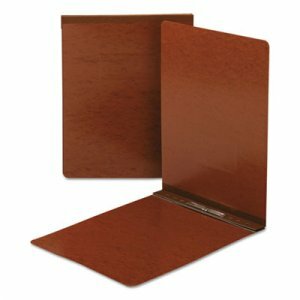 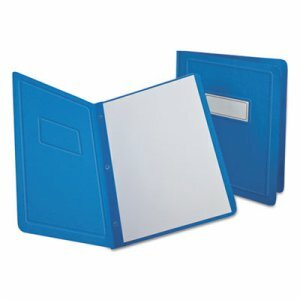 Ideal for standard letter-sized papers, business presentations, and booklets, keeping everying neatly organized. 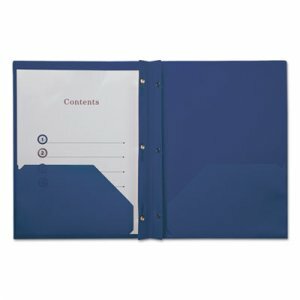 Generous capacity holds 100 punched sheets in the fasteners, and up to 100 sheets in the pockets.